Jewelry Making Kits for Kids Contain Everything Needed to Create your Own AWESOME Jewelry.! Products on This Page Conform to ASTM D-4236 and are Safe for Children. A fun and creative craft kit for all ages and skill levels. 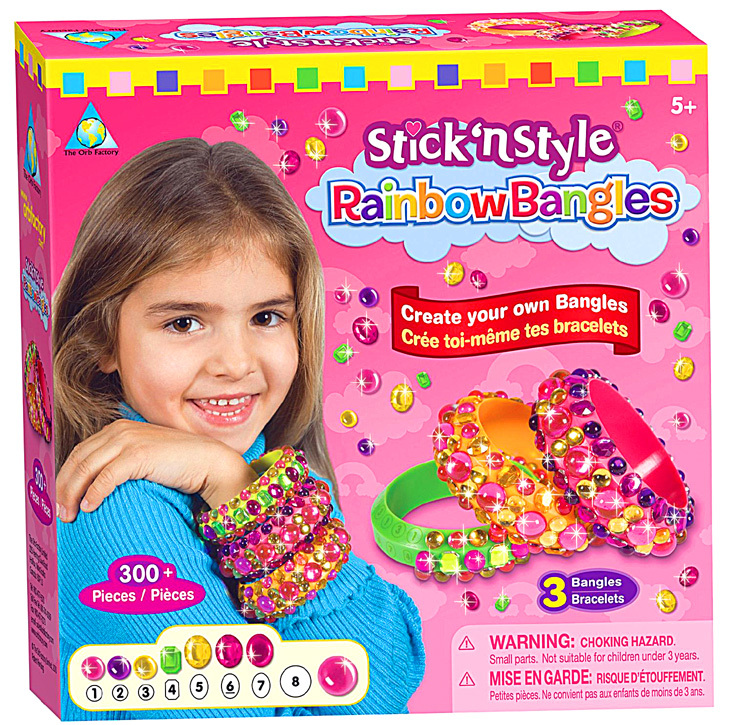 Includes 3 large and 1 small plastic bangles plus over 300 dazzling stick-on jewels. 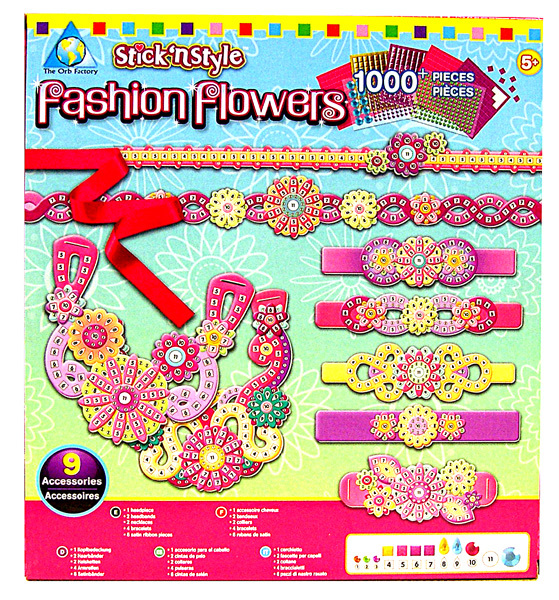 Jewelry Kit with 9 Decorate-by-Number Fashion Accessories & Self-Stick Decorations. 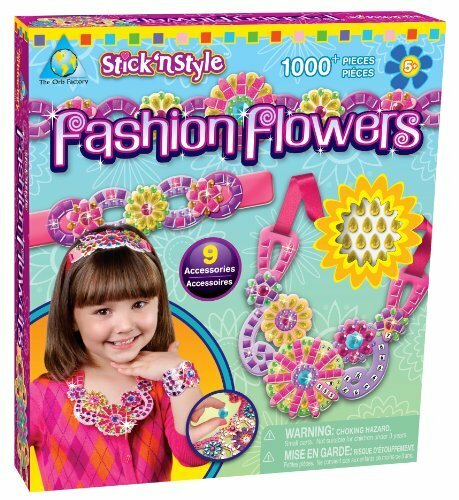 Jewelry Kit "C" contains over 1000 self-stick Foam Tile & Rhinestone Decorations & 9 Decorate-by Number Fashion Accessories Including Bracelets, Necklaces, Headbands & more.